Record the identified Carrier Name. 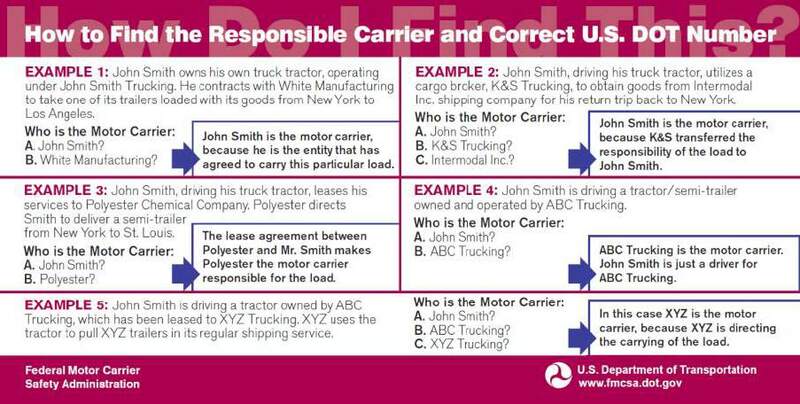 The identification name of an individual, partnership, or corporation responsible for the transportation of persons or property as indicated on the shipping manifest. 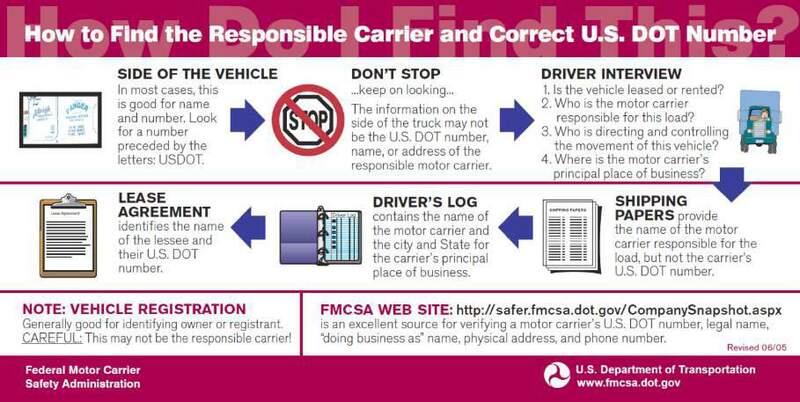 A key way to identify potentially unsafe motor carriers is to collect crash data by the official name of the company.